We’d like to say a big thank you to our corporate partner TELSTRA UK for organising a 5-a-side football tournament for their employees in aid of Hope for the Young on Thursday 2nd August. 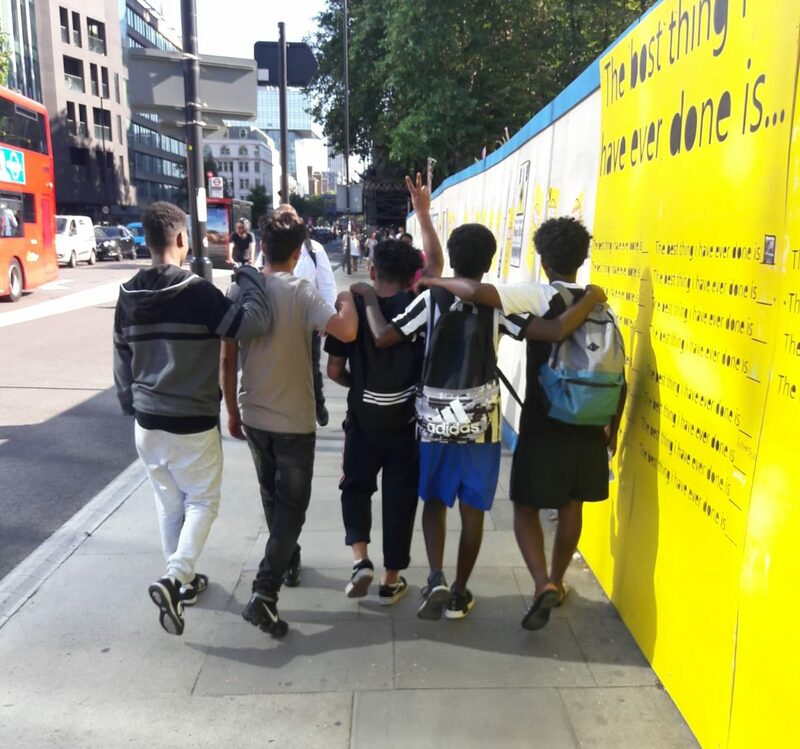 Hope for the Young also entered a team and whilst England might not have won the World Cup this year, our young people similarly showed impressive football skills and determination, to get through to the semi-finals! If you or your company would like to organise a fundraising event like this, please get in touch with Matt.